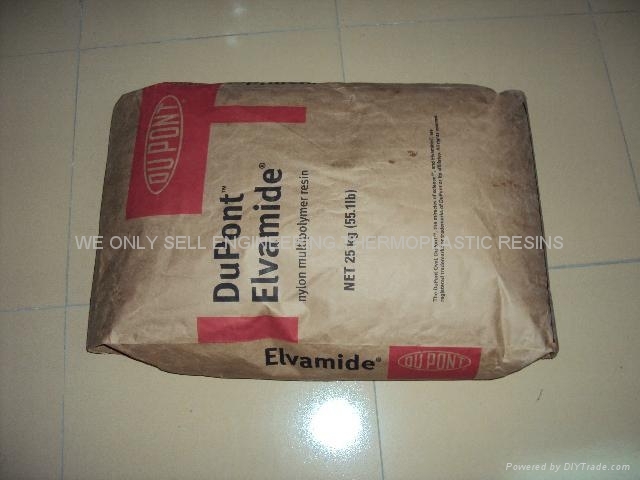 Elvamide® resins can be used singly or in a combination and can be further modified by formulating with plasticizer or other resins to meet specific end-use requirements. 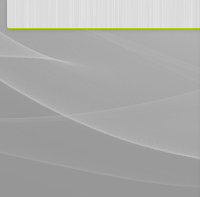 For most uses, they are applied from solvent solutions. They can also be melt compounded as, for example, in the manufacture of pigment concentrates or for extrusion into film adhesives for heat reactivation. 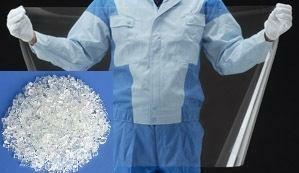 Their relatively low melt-processing temperature allows use with heat-sensitive pigments and substrates. Low viscosity, primarily thread bonding grade. Low viscosity nylon for special high soilids solutions. 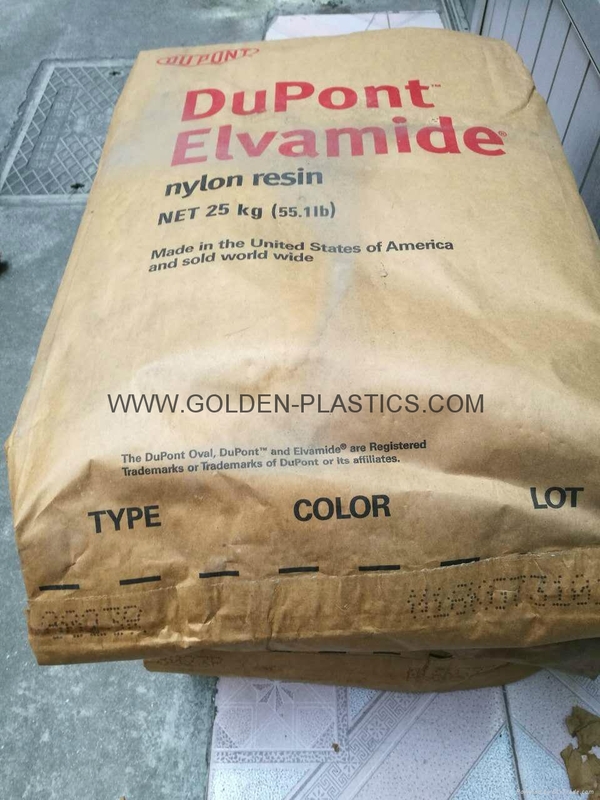 The Elvamide® nylon multipolymer resins are thermoplastic polyamides that combine the inherent toughness of nylon with ease of processing in solvent as well as melt systems. 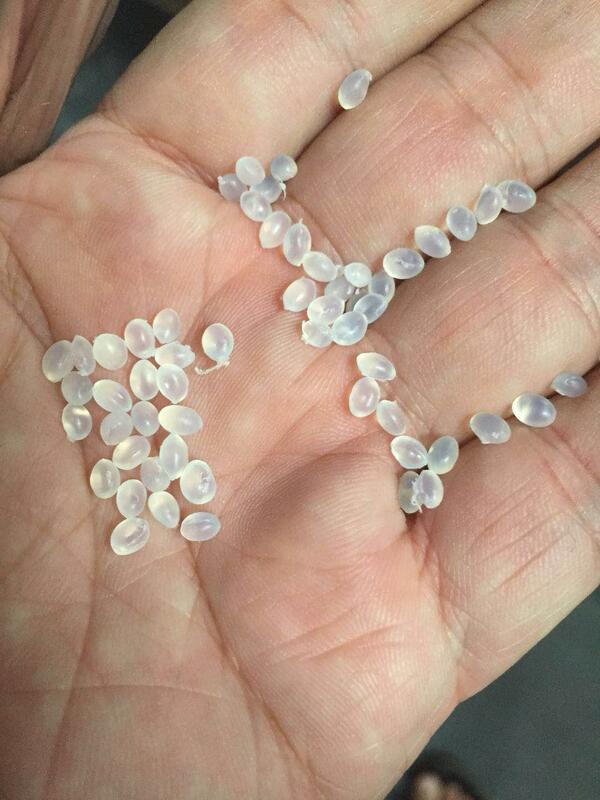 Elvamide® resins differ from conventional nylons in that they offer alcohol solubility, lower melt-processing temperatures, excellent elongation, and ability to cross-link with thermosetting resins. 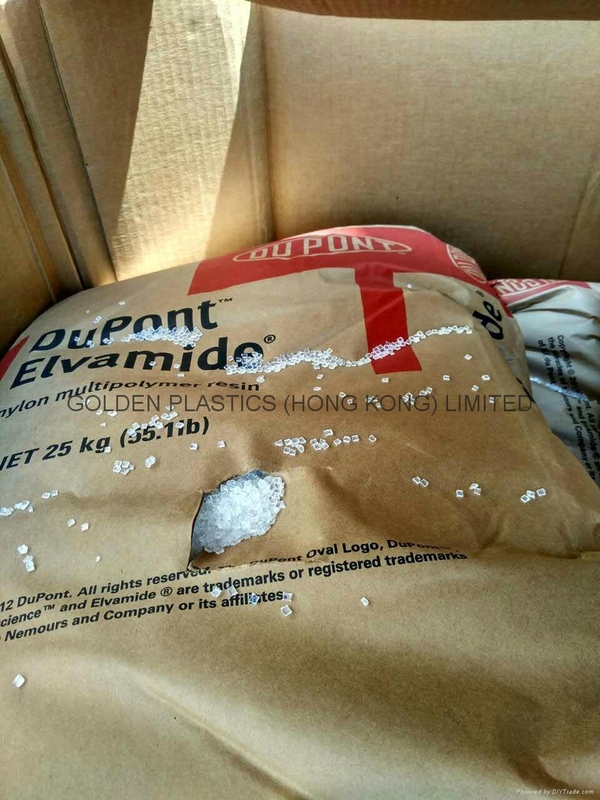 Elvamide comes in granular form and it has to be dissolved in alcohol or in cheap, readily available "methylated spirits"
Low viscosity nylon multipolymer resin for special high solids solutions.dissolves faster,give lower viscosity solutions and permits higher concentrations than other grades. General purpose nylon multipolymer resin,It has high tensile strength,good abrasion resistance and high flexibility. 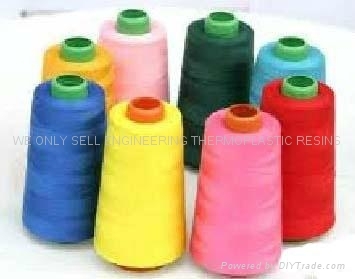 Multipurpose nylon multipolymer resin. a more gel-resistant resin than 8061,It is preferred for soulutions that must be stored or shipped.